Now, 2 factor auth is very important, you definitely need to set it up. The problem is that the Google Authenticator app only really works well for your Google login because Google will also give you a set of backup codes you can use. 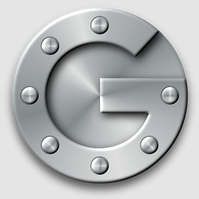 The issue is that the Google Authenticator app doesn’t let you export the authenticator accounts, so when you start using the app for your cryptocurrency website login, or Dropbox account and then lose your phone or simply format/factory reset it you then lose access to your accounts. 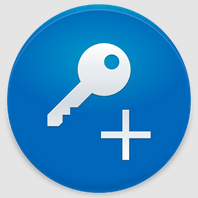 However, Authenticator Plus lets you backup to Dropbox, export to the SD card, and more. Which means that you can import the authenticator logins again on your new or factory reset phone. You can’t do that with the Google Authenticator app (unless they’ve recently added this functionality). Note : I’m not paid for this post, or work for Authenticator Plus or Google, I’m just a disgruntled geek who had to spend time changing to a new 2 factor auth program before being able to factory reset his phone.